Valentines’ Day is almost here and one of the best things about it is that it gives us another reason to explore our creativity. It’s also the perfect time to send handmade sweet notes and gifts to loved ones near or far, or to add some lovely touches to your home décor. 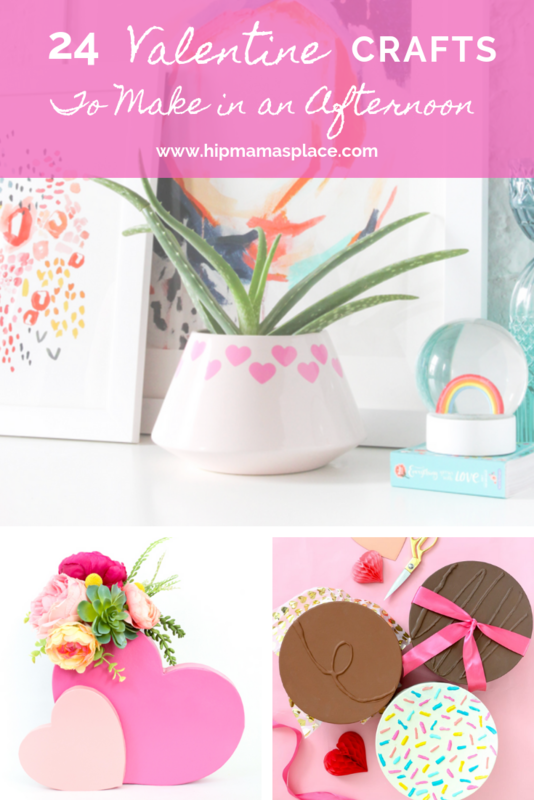 I love to DIY most of my home decor and if you’re inspired to take on some DIY Valentine craft projects too, I’ve gathered 24 Valentine crafts to make in an afternoon! They’re all easy, festive and sweet… and no candies involved! So, what do you think about these Valentine’s Day crafts? What’s your favorite/favorites? Will you be making time for Valentine’s Day crafting? Tell me in the comments! These are all so cute. Both of my boys love heart day activities. Thanks so much for sharing. Thank you so much for sharing this. It is just an insightful post. I will bookmark it for future reference. These are some super good craft ideas for Valentine’s day. Diy really brings out the creative side. I love them all! I did a big Valentine cork wreath one year and it took me three days. I like these crafts that are done in an afternoon! These are all really cute ideas for Valentine’s day! I love #9 DIY Valentine’s Day Love Wall Hanging via Consumer Crafts! this is such a great decoration idea, I’ll be doing this one for sure. This would also make a great gift as well. Thank you for sharing. Beautiful! I love these just in time for Valentine’s day. These are some great ideas for Valentine’s Day crafts. I would love to try some of these! These are so cute and come at the perfect time so I can actually try my hand at some of these craftings. I think the glitter candles are super nice! Some times the simplest ideas are the best. Who doesn’t love crafts?! I love that some of these crafts are so easy that even my kid can make them. We often make crafts together especially before holidays. Gold Glitter Candle Holders is such a beautiful idea. This could be very perfect at home. I would love to try making it. I cannot believe that it is almost Valentine’s Day! Time is flying by! I love all of these crafts! So many great crafts here! I can’t wait to make them and get my house ready for Valentine’s Day. I love this! These are good ideas and perfect for Valentine’s Day! These are such cute ideas! The weather is so cold in winter and it is nice to have a lot of craft ideas to keep the kids busy. That candle holder is so sweet. I love all your projects, but would love to make that candle holder. As soon as I get an afternoon to myself, I’m returning!! 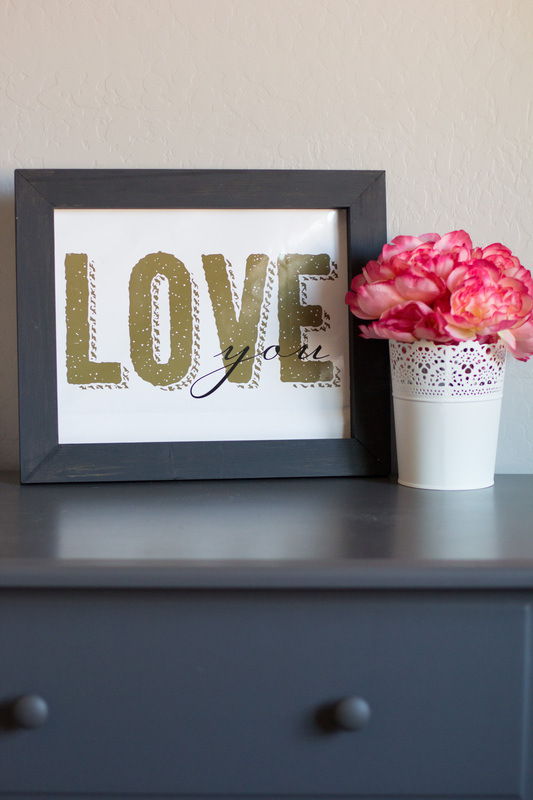 I love how easy to make these DIY Valentine’s Day crafts are. I’ll have to try to make some of them with my kids. Oh wow!! So much great stuff here! I’m dying over those glittery gold-dipped candle holders! Such great ideas! 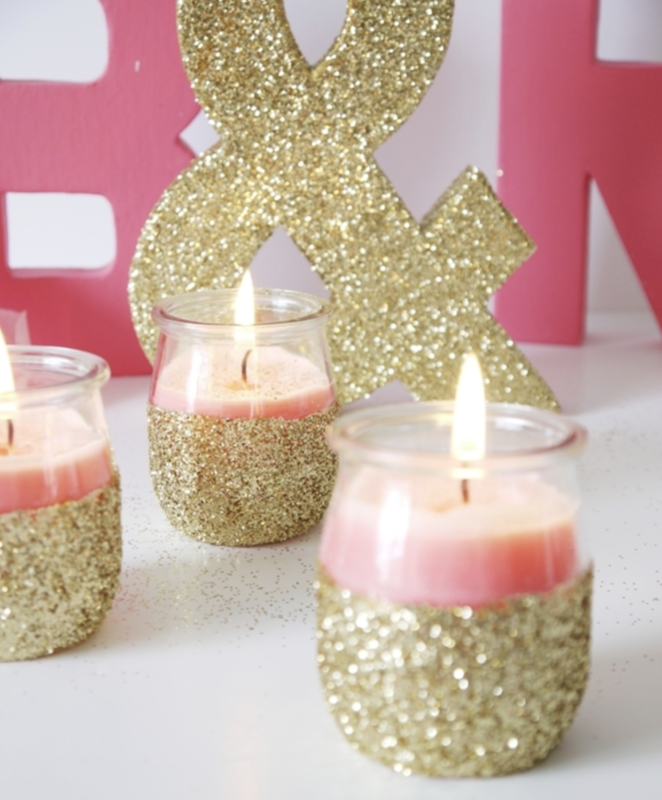 I usually don’t celebrate V day but if I did I’d love to make the glittery candle holders! So pretty! it is so cute. keep posting such good posts. really beautiful crafts ideas. thanks for sharing. I love celebrating the holidays by doing crafts! Many of these could be created by kids too. So cute! 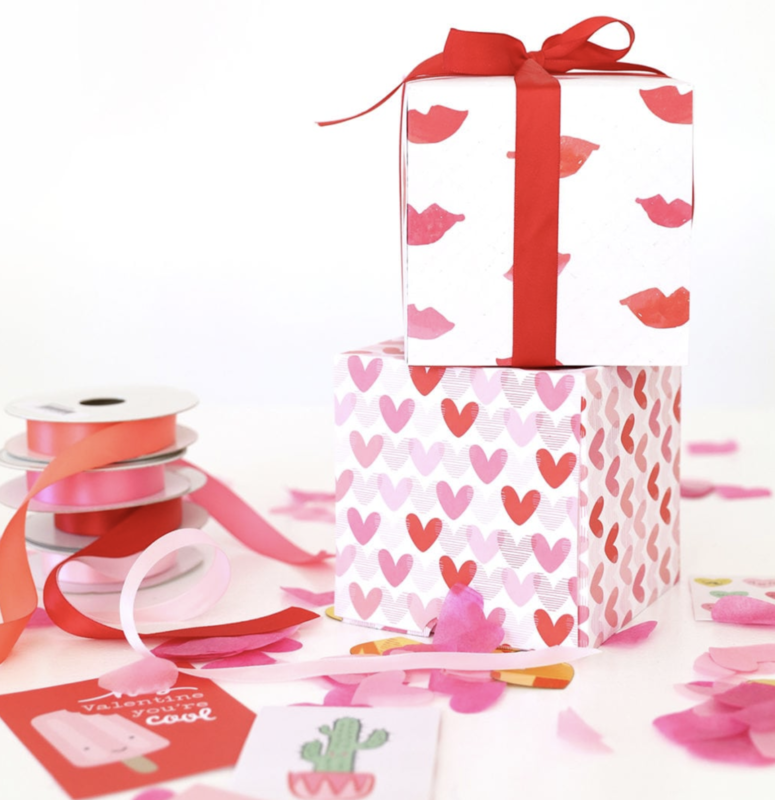 These look like a ton of great Valentines day crafts! I try and encourage my kids to make things for this holiday and this gives me a ton of ideas for them to try! 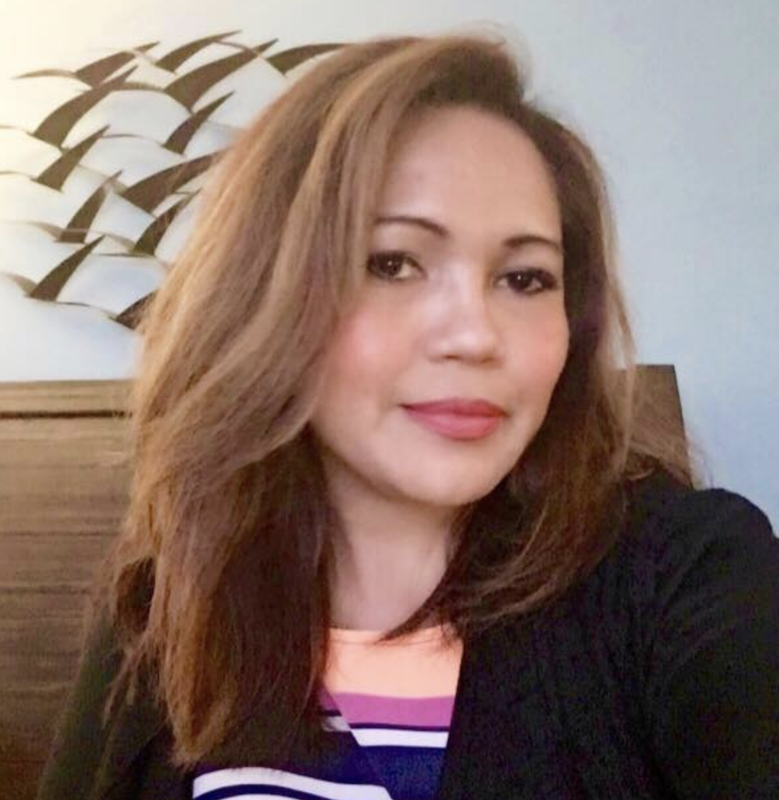 Thank you for your post. I love doing crafts with my kids. These look like they will be perfect . I like to have them make valentines for each other. Valentine’s Day is always a favorite of mine, I always daydream about making some Galentine gifts, but only manage to do it every few years. Maybe 2019 will be one of those years! So many great Valentine’s craft ideas here! I love those heart ornaments. I need to make them. The glitter candles are my favourite. I will have to try it this week. There is nothing quite like getting your craft on and these sound like some great ideas to make in the run up to Valentines! I love the fact they are simple and quite to make as well. You are very blessed in knowing how to craft. I used to as a teen but never carried it onto adulthood. I might try my hand at some but I have a small apartment so maybe something that can work past Valentine’s. I love this concept and idea. DIY are so cool but having such awesome ones for love and valentines is such an amzing way to do it yourself and have you express those deep words and actions in art. I love Valentine’s day and crafts. 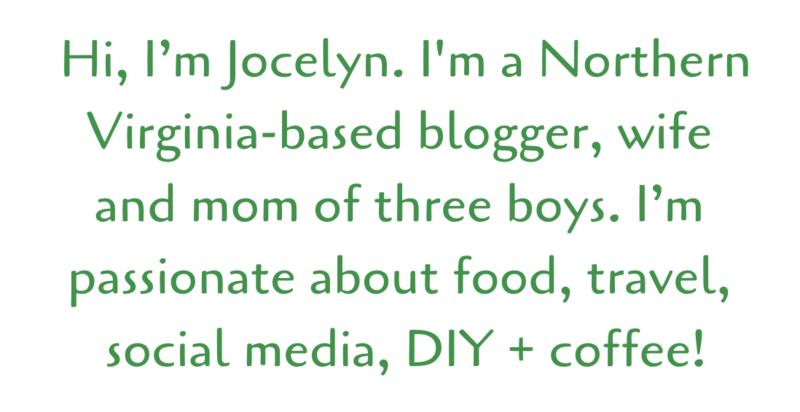 Last year I pinned about 100 DIYS and ended up completing 3 . I absolutely love them. These are some fun craft ideas. My daughter loves to craft, so I can see her wanting to do a lot of these. Thanks for sharing these amazing valentines day gift ideas. Going to bookmark this. keep posting. I enjoyed reading these valentine ideas! Omg i need to prep now for this season! Wow these are so cute! What a fun idea. I will have to try one of these. The glitter candles are really great. I do not yet know if we will be meeting each other at valentines as we both r from separate countries but for sure I will make card and love banner. Oh these are so sweet! My kids love to do seasonal crafts and would really enjoy making these together! These are all great crafts to do! I love how classy they look! They are pretty and fun to make all at the same time! It is time to start thinking about Valentine’s Day and these crafts are a good start. I loved the planter and sparkly candle for my first choices. I think all these ideas so cute and fun. My favorite was the DIY Emoji Heart Chocolates, but Valentines’ Day is about the chocolate. I’m thinking about trying to make these myself. This post was the absolute cutest! Have a great day! Ehm… can I try to make them also before Valtine’s day just to decorate my home? I find them so nice! Love these. I love making crafts for holidays. My health has held me back recently, but these look pretty easy! I wish you included pictures of each one, though. 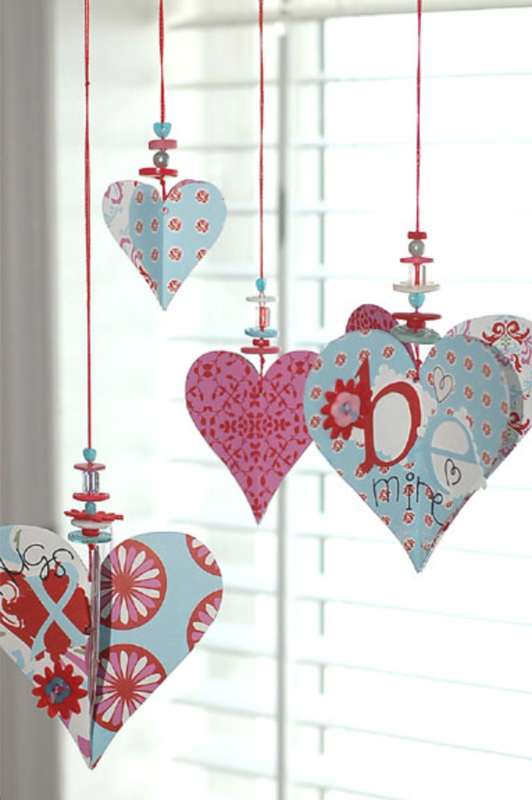 I love the hanging heart ornaments, I think these will be the perfect weekend treat for my kiddo’s to help me make! What an amazing collection of Valentines Day crafts! I must admit the Gold Glitter Candle Holders really caught my eye. I’d love to give those a try this year. Even though I’m not that talented at crafts, it does look like it wouldn’t be that hard and it does look really nice. I love the paper heart hanging ornaments! Wow, that’s such a lovely long list – an amazing round up of DIY crafts just in time for valentines day. These are so cute! I particularly love the mason jar idea. I did something similar for me and my boyfriend where I decorated a mason jar and put all of our polaroids and memories in it. It’s always so nice to be able to do arts and crafts especially with the kids. It’s a great way to keep them busy as well as get them excited for the occasion! I love these ideas! Thanks for rounding these up! This is my first *serious* Valentines Day with a boyfriend and I really want to make it special! I love all these craft ideas. I think this would be super cute to have a girls day and make stuff for V-day, but alas I don’t think I will have time this year. 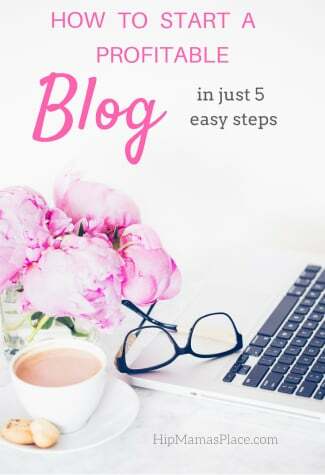 This is great for crafters though!! These are so cute! I love the one with the mason jars. 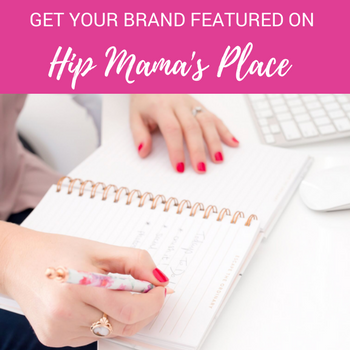 Thanks for this great round up! These are all great. I love easy to make and quick crafts for Valentine’s Day. To me, that is what Valentine’s Day is for. These crafts are making me wish I lived closer to my nieces and nephew because I know we would have making them. The succulent and candles holders are my favorite. They would be perfect for kicking off spring as well. Super cute valentine’s day projects. I put my valentine decor and realized I didn’t have much. So I think I’ll give a couple of these a try! How fun! I love how quick these all are! I think that my kids are going to have a lot of fun doing some of these next week. I love crafting for holidays! The glitter dipped candle holders are my favorite out of the ones in your post. those are all super cute! I think the jars (#2) are my favorite though. My daughter and I could have a fun day making all of these. What fun crafts, I really love Valentines day but really the kid part! It is such a fun holiday! Oh how cute! The framed burlap craft sounds like it would be adorable. I will have to try these! I have always wanted to make a wreathe! One day I’ll be brave enough, I like that this one is no sew!! Also Etched Wine Heart Wineglasses, sound awesome! Number ten is my favorite- everything is better with glitter! I have some white candles & pink glitter so I pinned this to DIY later this week.